Tacore provides many different sectors of the industry, mainly the food industry, with technological solutions, both at national and international levels. 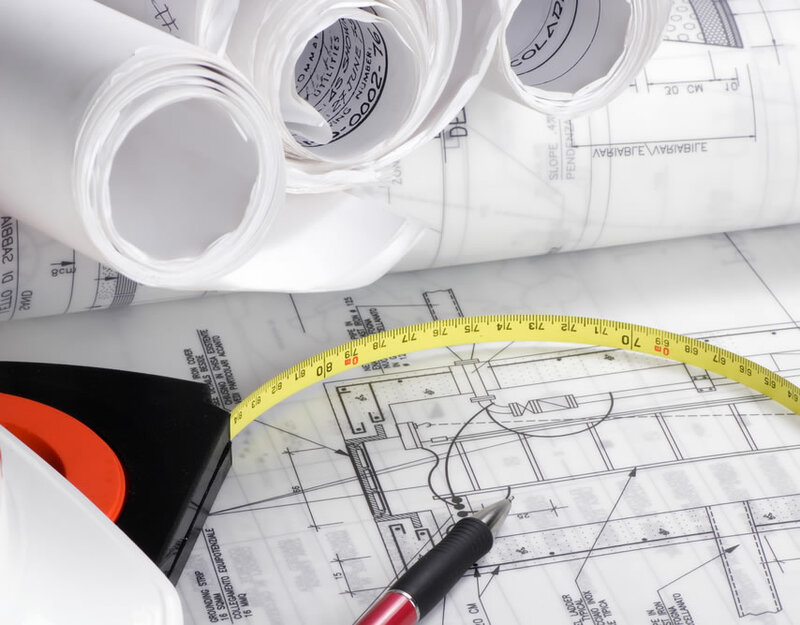 Solutions offered by Tacore are at the forefront of new technologies and materials. Our distinguishing feature is the dedication towards optimum quality of our products. For this reason, our best reward is the satisfaction of our customers. 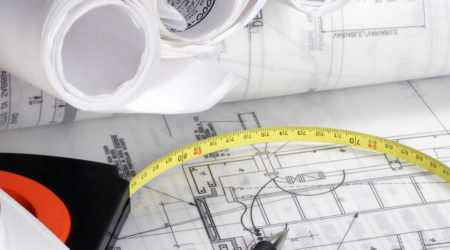 Tacore always establishes its objectives in terms of continuous improvement. One of our main goals is to extend our area of operation to Asian, African and worldwide markets. In this way, we will be able to know different work cultures that will enhance our know-how, allowing us to offer better solutions day by day. Likewise, Tacore focusses its activity towards the 4.0 industry, with the objective of offering a new concept of Smart Factory, meeting the modern industry requirements, optimising the machinery interconnection and the exchange flow of information with the customer. Tacore has always believed in well-done and on time work. This is why our customers trust us. Our eagerness to learn have made us develop and have the best technologies in the market throughout our 30 years of existence. Tacore has worked and will always work with the greatest transparency and quality, providing the necessary security to create solid links between us and our customers. 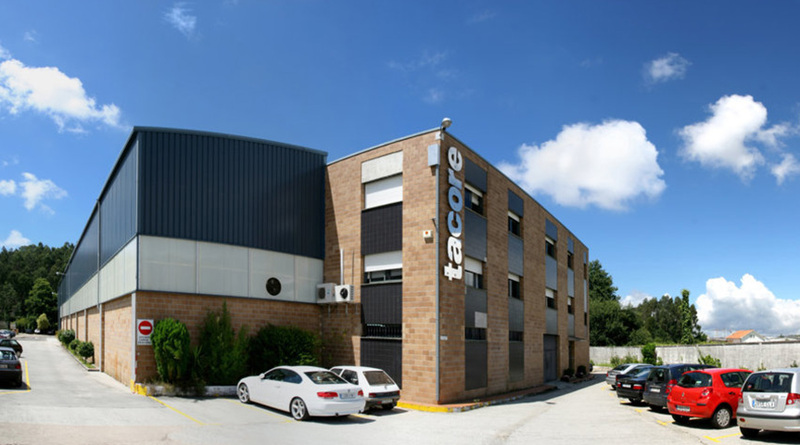 In 1982, Tacore was born as an innovative workshop, for making industrial machinery, meeting the needs and requirements of the market. Its location, in the heart of the Galician cluster of the canning sector, led us to specialise in this sector. 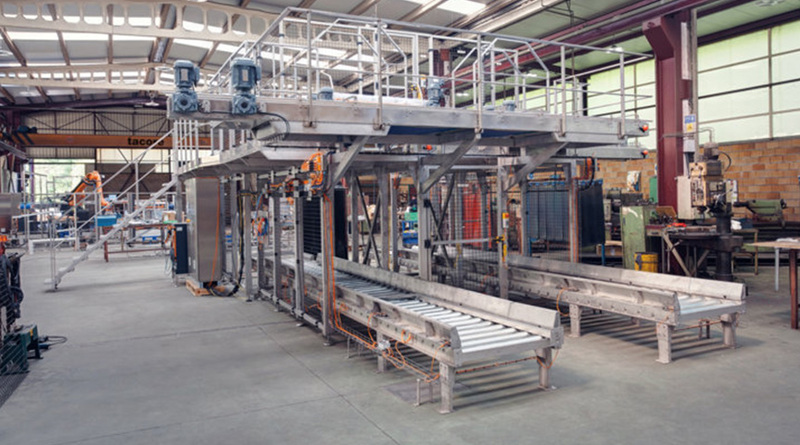 The important changes undergone by the canning sector in the 80s were an opportunity for the company, and Tacore responded to these new needs of the industry in Galicia, our main market during the first years of the company. 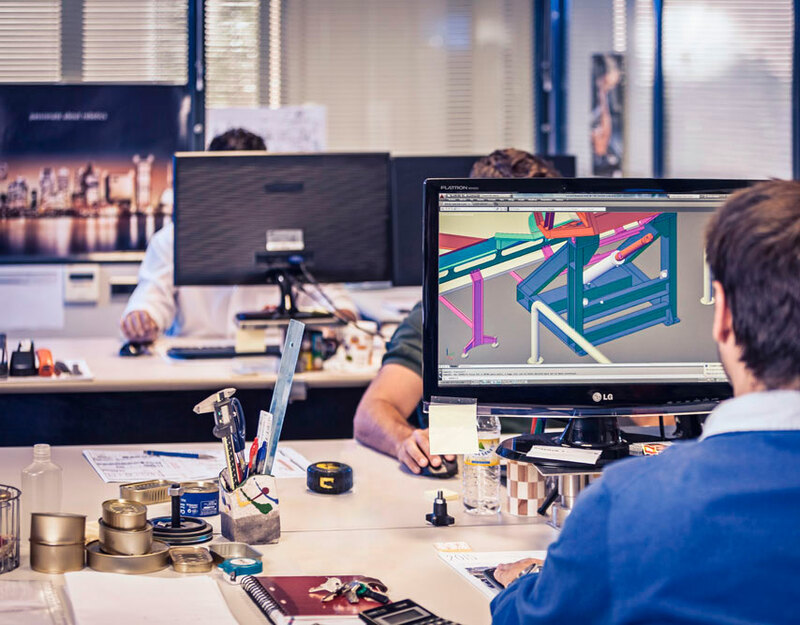 The need to offer a comprehensive service, without depending on third external companies, led us to take part in the creation of the company Citega, which specialises in the automation and control of processes. Since that moment, Citega has been responsible for the automation of our machines and for the introduction of the computerised control of our lines. We crossed the Atlantic with our first great project in Latin America. This area quickly became a strategic market. Since then, we have been carrying out important projects in Chile, Peru, Brazil, Mexico, Salvador and Venezuela, reaching 50% of our annual invoicing. Our firm commitment to R&D and Innovation was in 1998, when we focussed on the development of artificial vision systems specifically adapted to the needs of the canning and metal industries. Tacore formed a consortium with groups specialising in artificial vision of the University of Vigo. Since then, Tacore has been collaborating with entities boosting R&D and Innovation at regional, state and European level. Development of our automated line was produced after intensive training of our technicians with certifications supported by robot manufacturers. It was the beginning of one of the main business lines of Tacore. Our customers trust in the flexibility and effectiveness that Tacore automated solutions offer. 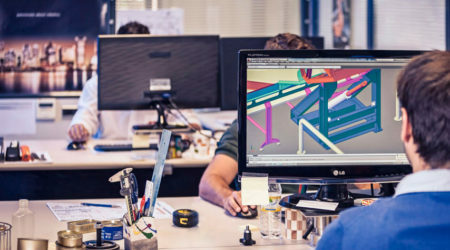 Continue being committed to innovation in collaboration with our customers and designing and producing machines and turnkey projects in our own workshops. Our experience and technological resources are at our customers’ disposal wherever in the world.